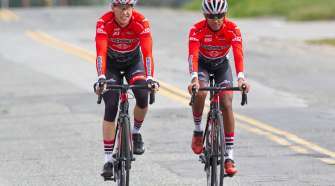 The 2019 San Dimas Stage Race wrapped up after three days of racing and celebration of the 20th anniversary. The second stage consisted of a Road Race around Bonelli Park. Sunny and warm conditions and a challenging course were on tap. 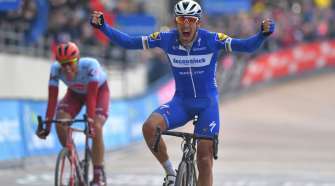 In the Pro 1 men’s race, fifty-five riders started the day where a break of three riders escaped for most of the race. 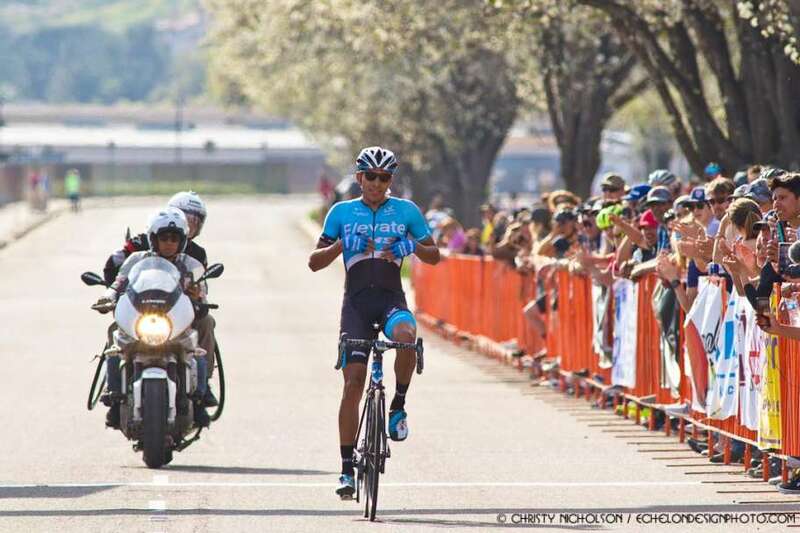 In the end, Ulises Soto Castillo (Elevate-KHS Pro Cycling) got rid of his breakaway partner and sprinter Cory Williams (Legion) on the last lap to take the win solo. Castillo earned enough time to move into the leader’s jersey. 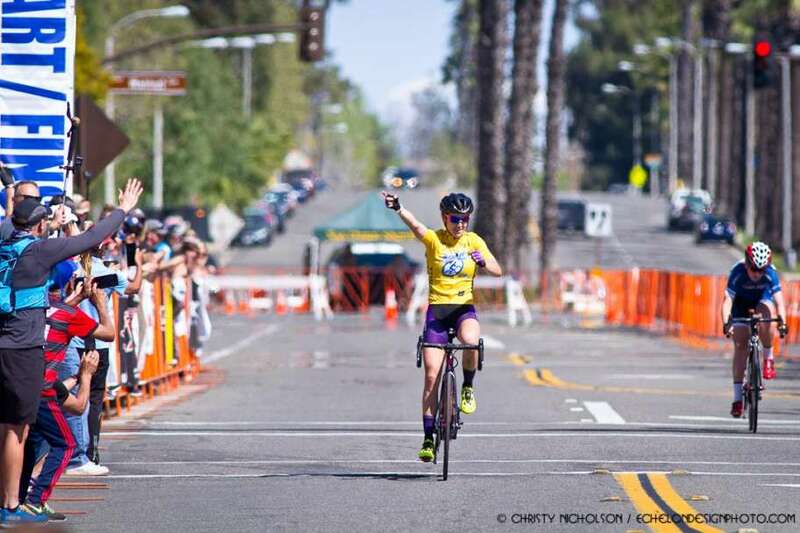 Holly Breck (Go Fast / Incycle) won the Women’s 1-3 Road Race and also went on to win the Criterium in downtown San Dimas after lapping the rest of the women’s field. Breck also won the Overall title in convincing fashion finishing 3:30 ahead of Emma Grant (Sho-Air TWENTY20). 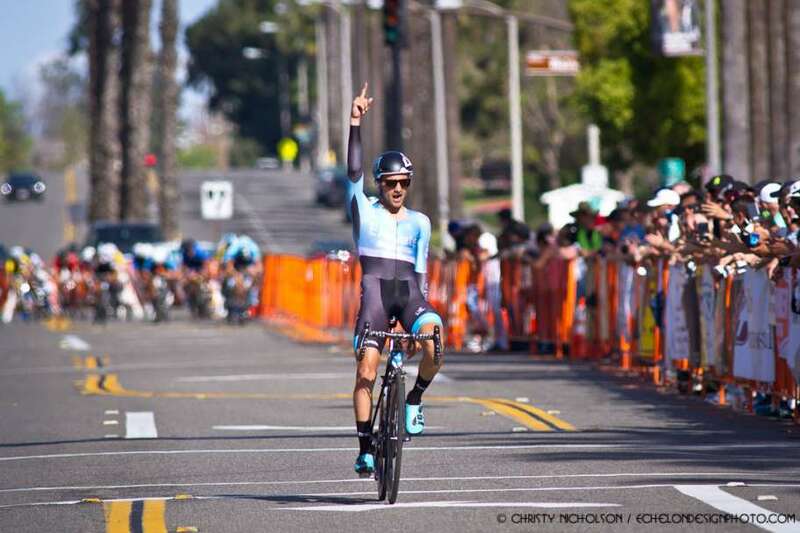 In the Pro Men’s Criterium, James Piccoli (Elevate-KHS Pro Cycling) soloed to the win after escaping his breakaway partners and earned enough time and time bonuses to clinch the Overall win and yellow jersey by 3 seconds over his teammate Ulises Soto Castillo. SDSR was originally created in 2000 as the Pomona Valley Stage Race by Rick Thomas and showcased the great cycling courses in the San Dimas and Pomona area including a longer 8.5 mile time trial up GMR, a road race around Bonelli Park using the Buds Ride course and a fun criterium in Downtown Pomona. Here’s to another 20 years! 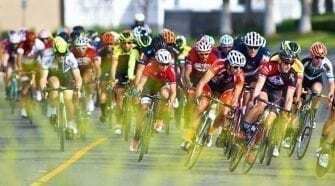 Check back to SoCalCycling.com for photo galleries and video.